– Air New Zealand Chief Executive Officer Christopher Luxon. Luxon’s message to business is clear – become sustainable or fail. The significance of this is obvious to Air New Zealand. With climate change an ever-more-urgent issue, airlines need to find a way to maximise their fuel efficiency and reduce emissions. That’s why commitments to pursue biofuel and electric transportation solutions feature highly on Air New Zealand’s sustainable development goals, something that has contributed to the company winning numerous CSR (corporate social responsibility) accolades in recent years. While the idea that sustainable business practices are essential to a modern organisation’s survival is beginning to take hold, views on what those practices should look like vary wildly. This is only natural, as different organisations operate under different structures – and these disparities will drive distinctive programmes of corporate sustainability for every company. So, what might corporate sustainability look like for your New Zealand business? This is often the category our brains first jump to when we think of corporate sustainability. It involves considering how your business can cut down on the use of harmful or unsustainable resources. For example, could you switch to less carbon-intensive fuels such as biofuel or electricity, just as Air New Zealand has committed to doing? Or at a more basic level, you could begin using recycled office materials. How many Green Stars is your building? Businesses also need to examine their processes in order to identify areas for sustainability improvements. Retailers, for example, may wish to stock lines from fair trade sources. The possibilities for improving the sustainability of your processes are endless. Taupo Beef, for example, uses low-nitrogen leaching farming methods and reserves over 20 per cent of its farmland for conservation and river bank plantings, according to New Zealand Story Group. The owners found that people were willing to pay a premium for beef produced via these methods, and demand has consistently outstripped supply. Sustainability isn’t just about the environment. People are also central to any CSR effort, and you should think about the people within your organisation. What can you do to make them happier, and therefore more likely to stay at your organisation? Examples include flexible work, a living wage, mental health awareness initiatives and promoting a work-life balance. Then, you can move into getting your people involved in other CSR efforts such as volunteering and community days or charitable collections. Using environmentally sustainable methods of providing goods and services will help give you an edge in a world where consumers are increasingly aware of environmental and social obligations. 69 per cent of Kiwis are willing to pay more to get the best organic, sustainable and ethically produced products available. 83 per cent of Kiwis would stop buying a company’s products if they heard about them being irresponsible or unethical. This clearly underpins Christopher Luxon’s statement about growth and sustainability going hand-in-hand. 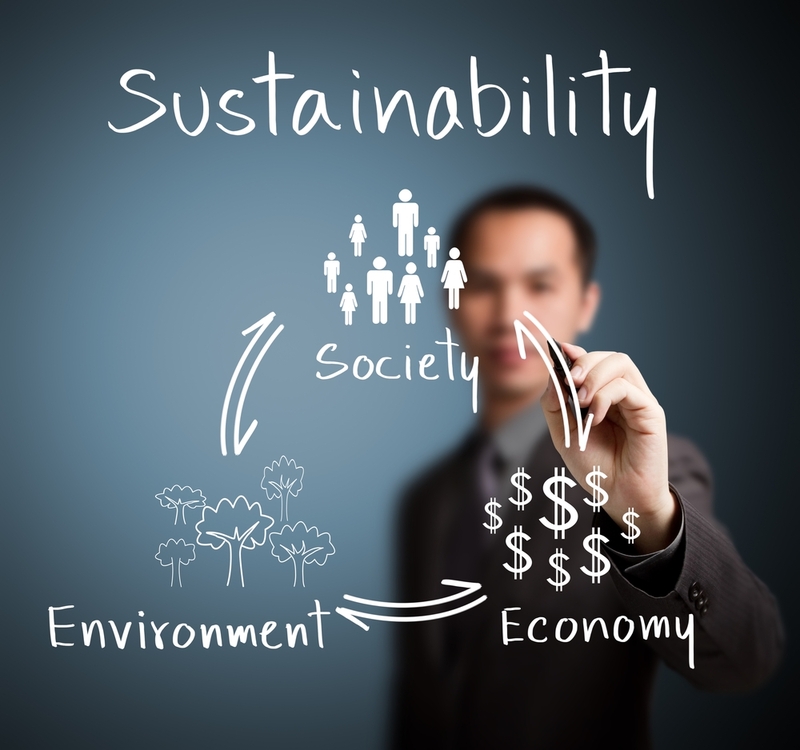 How do you promote corporate sustainability? There are many avenues corporate sustainability can take at your organisation. To find out exactly which direction is right for you, it’s essential to undertake a thorough strategic review of your business. Set a number of sustainable development goals you want to reach and then assess exactly where in the business you can make improvements. This should cover the whole supply and value chain, from how you transport your goods and where you source them to how your offices operate and what employee benefits you offer. What’s essential is that you commit to continuous improvement, review and debate. Only then will you be able to refine your corporate sustainability initiatives and really reap the reward they can offer. Some New Zealand businesses may require a change at the top to see a true commitment to sustainability. That’s where the executive recruitment specialists at JacksonStone & Partners can help. Reach out today for more information.